Ready for the Olympics? 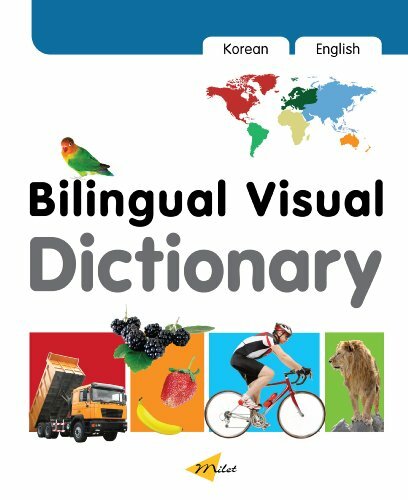 Read Korea! 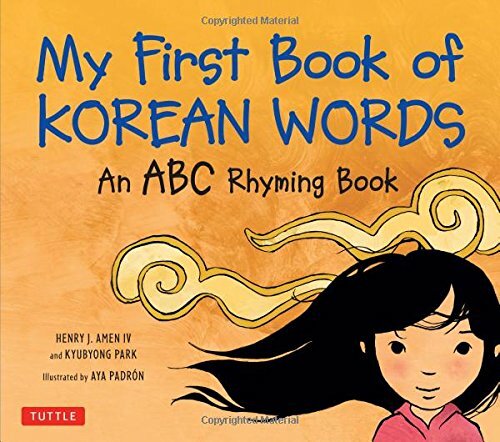 If your family, like ours, will be glued to the TV during this year’s Winter Olympics, why not explore host-nation Korea through some wonderful books? 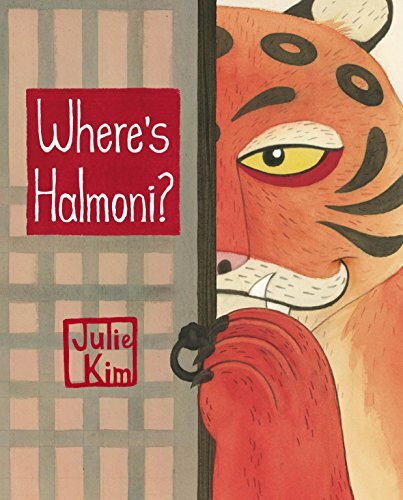 Where’s Halmoni? 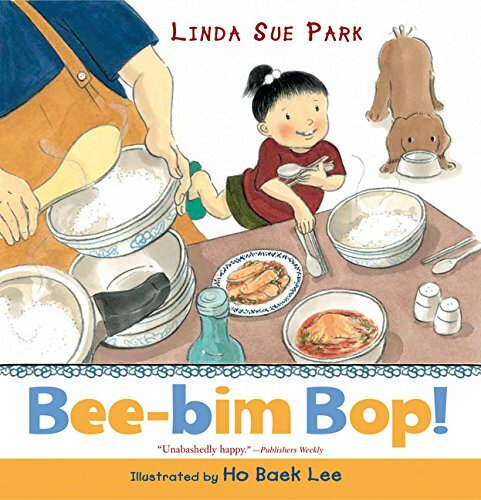 is a wacky, funny graphic novel for kids age 6-9. 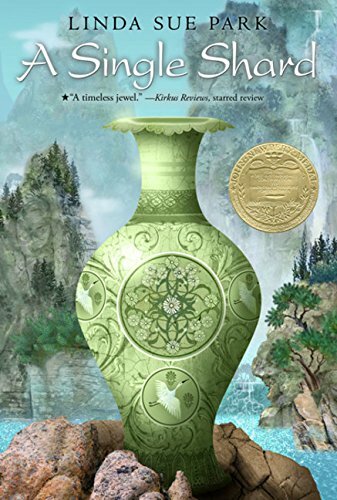 A modern-day sister and brother go looking for their grandmother (Halmoni) in the house, and somehow find themselves in a strange land filled with creatures from Korean mythology. Fortunately the little brother has plenty of snacks in his school backpack, to placate even the most intimidating goblin! 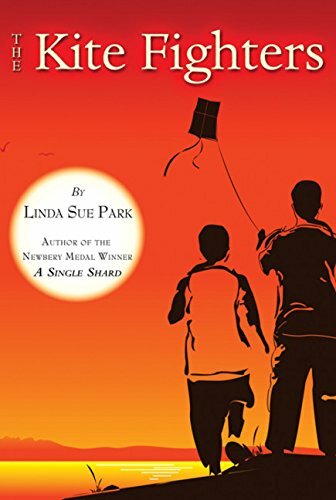 Other titles from Linda Sue Park include the award-winning A Single Shard, The Kite Fighters, and When My Name Was Keoko. 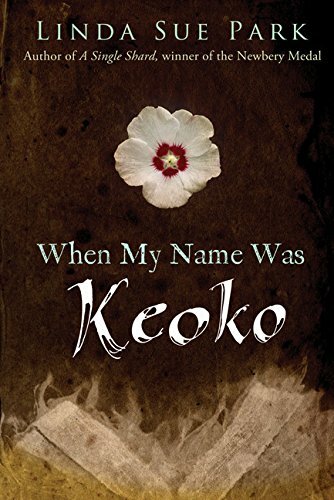 All are historical novels, the first two set long ago and the last one about the 20th century Japanese occupation of Korea. 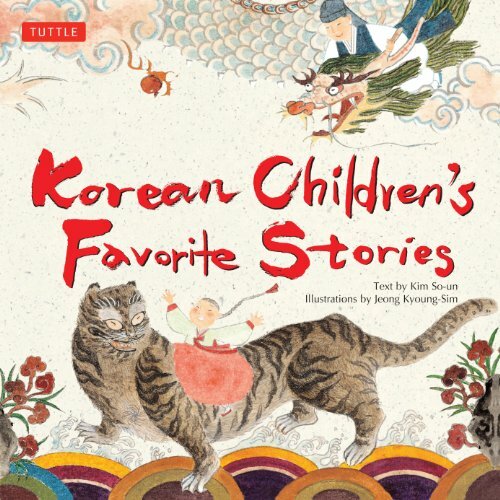 The other titles are self-explanatory — an introduction to the Korean alphabet and vocabulary, plus, a wonderful collection of traditional Korean folktales! What could be a better time to brush up on this fascinating country, it’s people, history, language and culture?